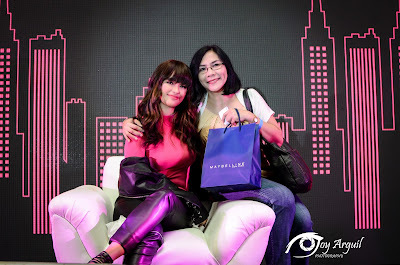 Today's it-girl surprises mall-goers as a Maybelline beauty advisor; Shares secrets to boosting her confidence. Manila 2017 - Indeed, Liza has shown how she can make things happen! 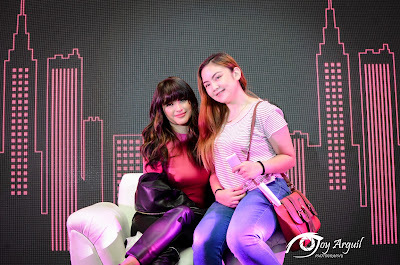 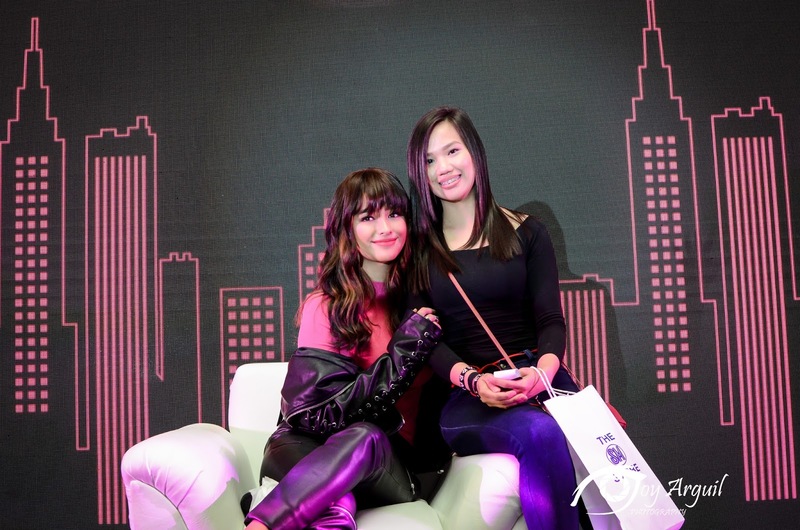 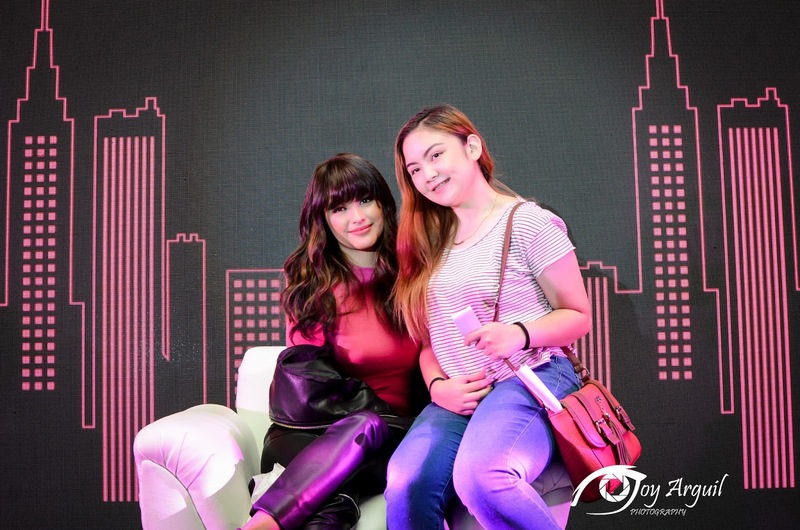 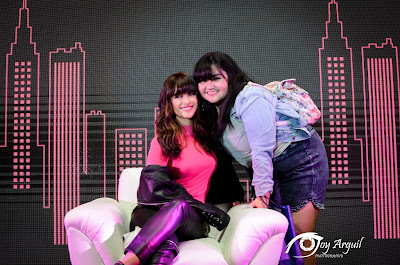 Manila's IT-Girl Liza Soberano surprised her fans in an exclusive meet-and-greet activity at SM North Edsa by disguising herself as a Maybelline beauty advisor. 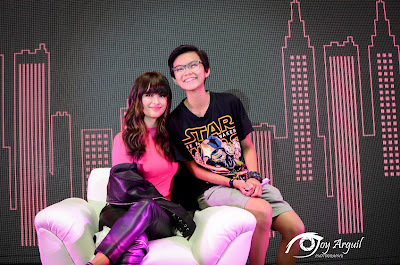 During the #MakeithappenwithLiza event, Liza gracefully entertained and interacted with unsuspecting customers who were browsing the Maybelline counter while waiting on her onstage. 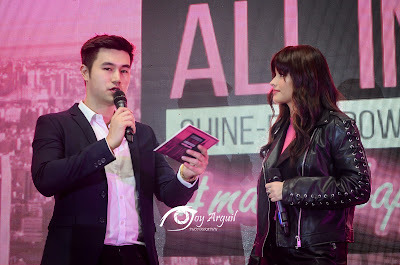 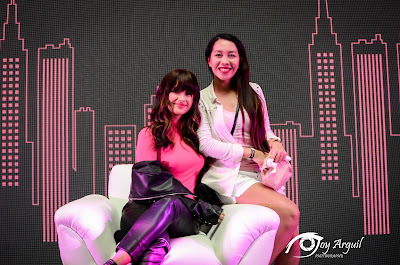 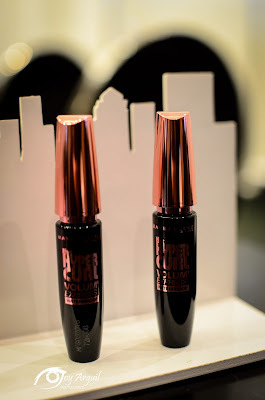 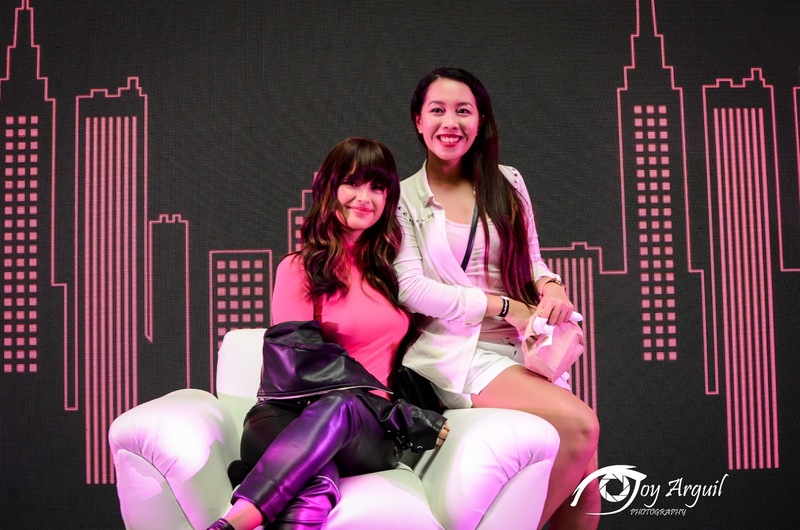 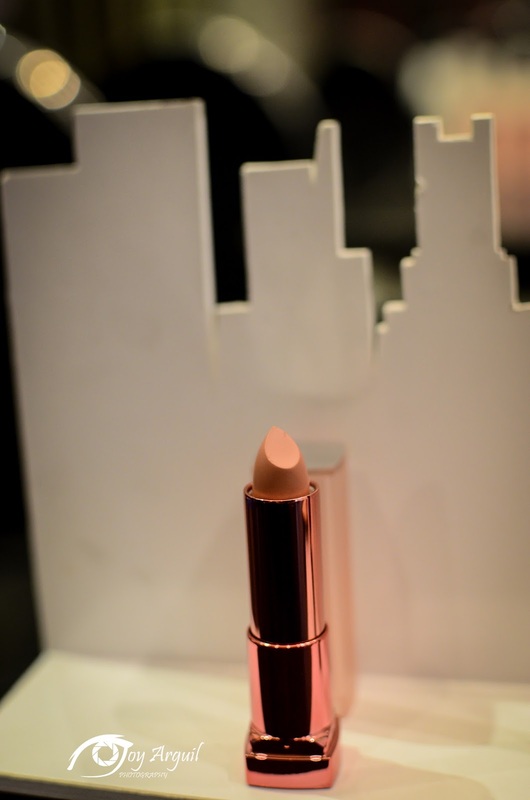 Liza took on the role of being a Maybelline Beauty Advisor, allowing her to face customers, give them beauty advices, and recommend the right Maybelline products perfect for their needs. 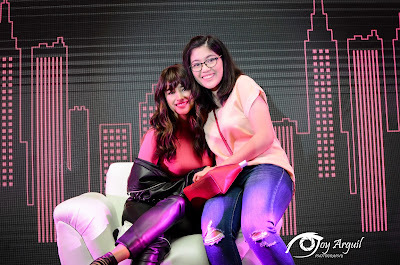 Three lucky girls were given the opportunity to know the perfect confidence booster straight from Liza herself. 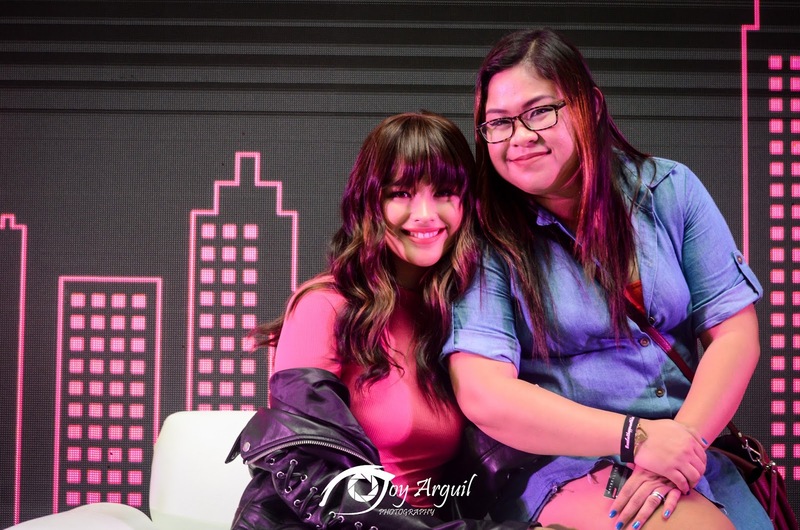 When asked about her advice on being confident, Liza shared "First, to be empowered means to feel confident and comfortable with who you are. and how to do that? 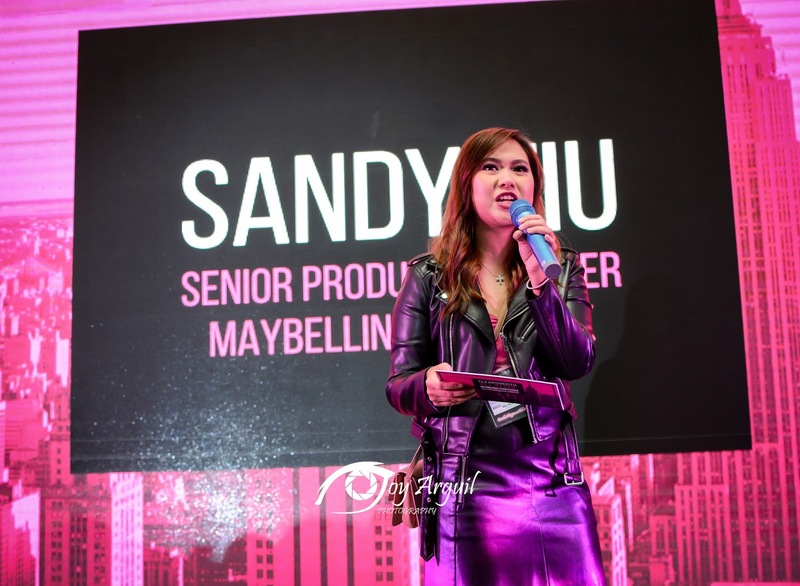 acknowledge your flaws and improve from there, some little help from a good set of people around you would help heaps and of course , a dash of makeup wouldn't hurt!" 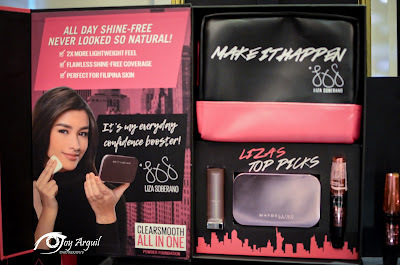 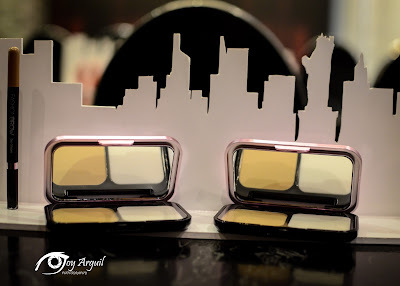 Liza then shared one of her Maybelline favorites - "My personal favorite is Maybelline Clearsmooth All In One powder foundation because it gives me that flawless , shine-free, natural makeup look that's peerfect for everyday use. 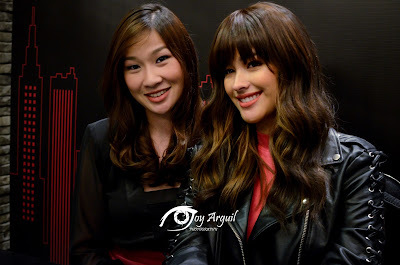 For example, ako when I go off-cam, it gives me the boost of confidence I need kahit na parang no-makeup look lang ang peg. 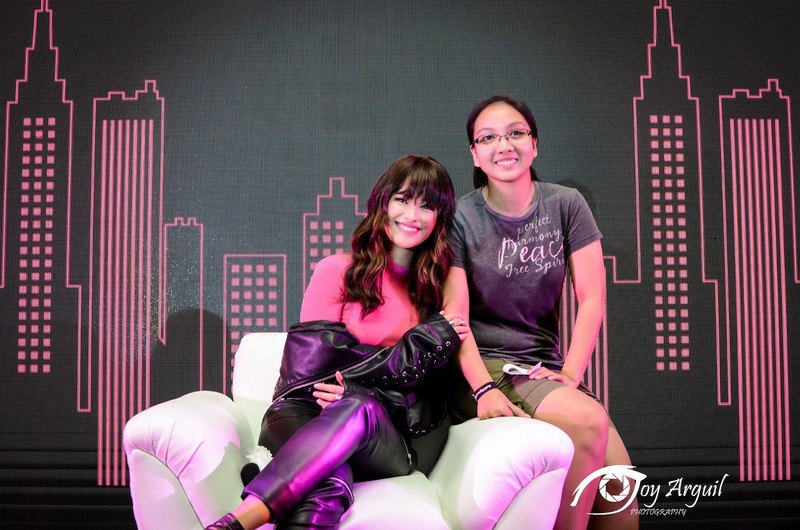 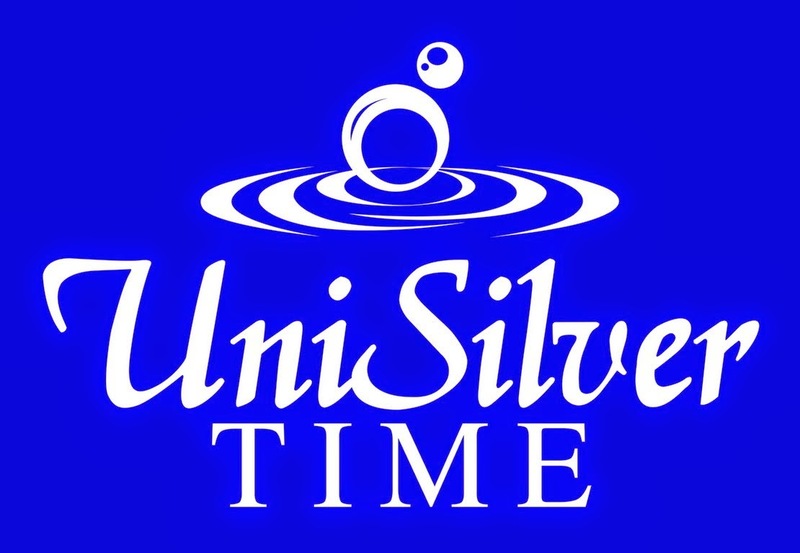 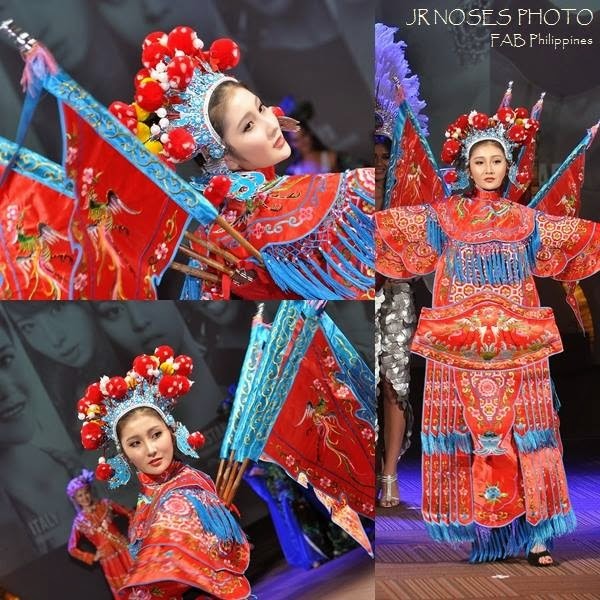 I love how it's super perfect for the Filipina skin so that's why every Filipina should try it." 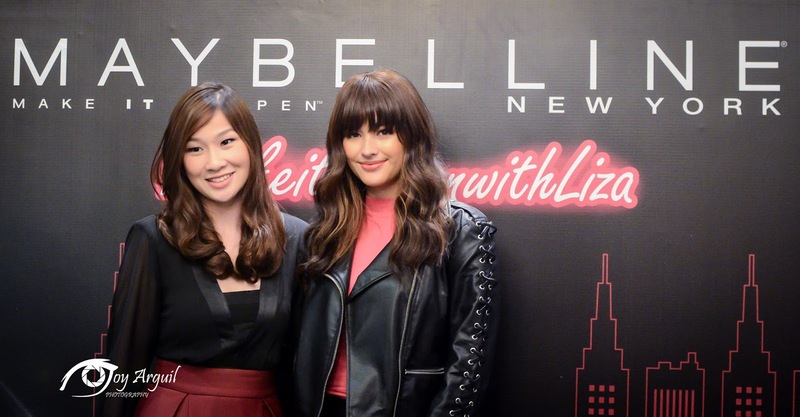 Grab Liza's most favorite powder foundation for as low as Php 149 in all designated Maybelline counters nationwide.